Roses have been a long-standing symbol for all things lovely and romantic. From perfumes to candle fragrances, wedding bouquets to sweet kitchen table arrangements, roses take the cake when it comes to our flower of choice. 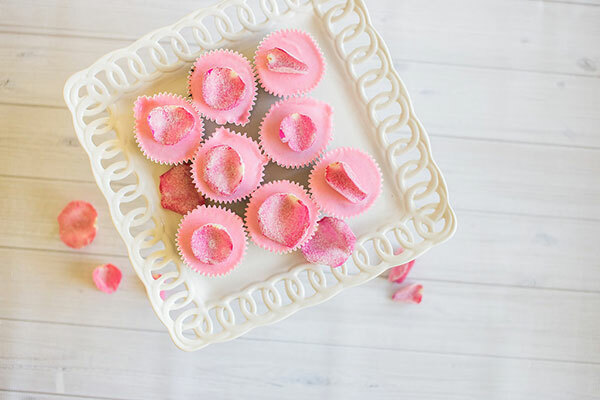 We’re always looking for new ways to incorporate roses into our daily lives, and this recipe for a unique cupcake topper sure made that goal a lot easier. 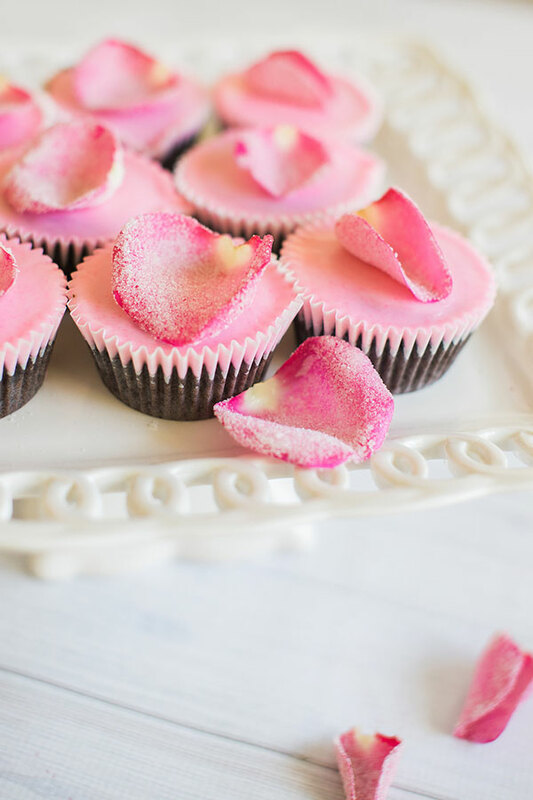 We recently nominated LaurenConrad.com’s resident baker extraordinaire, Lauren Lowstan, to share with us a gorgeous recipe donning none other than soft, pink rose petals. If you’re looking for a sugary way to impress your loved ones, this recipe is for you. Whisk egg white and water together in small bowl. Carefully pick up a rose petal with fingers or tweezers. Then, using a pastry brush, lightly brush both sides with egg white mixture. Sprinkle sugar onto both sides, and place petals in a single layer onto a parchment lined baking sheet. Let dry overnight. Store in an airtight container for up to 3 months. And there you have it! We can’t wait to adorn our next dessert table with these delicate beauties. 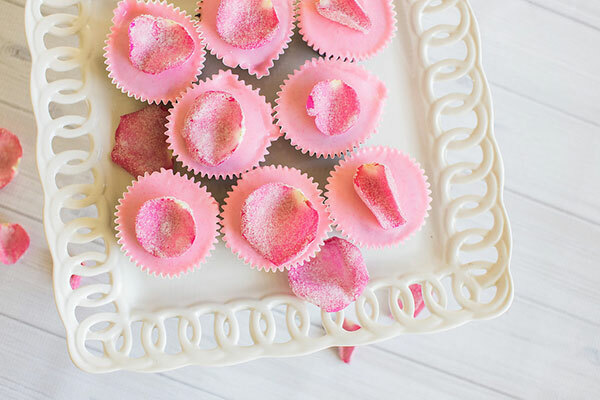 Who will you be making these sugared rose petals for?